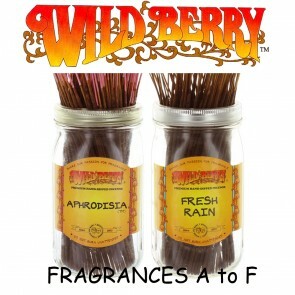 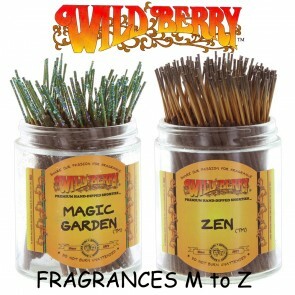 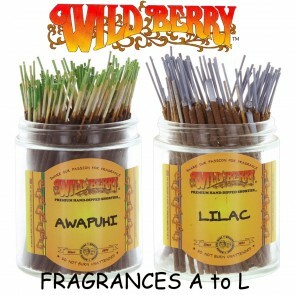 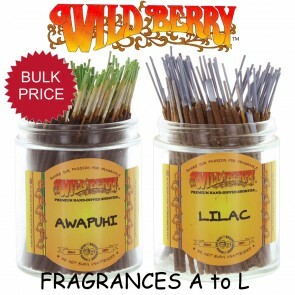 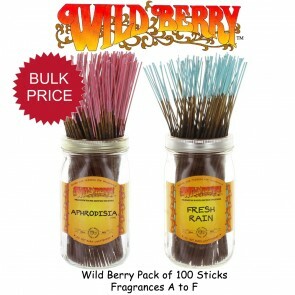 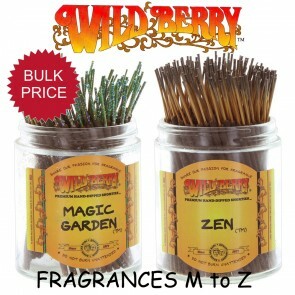 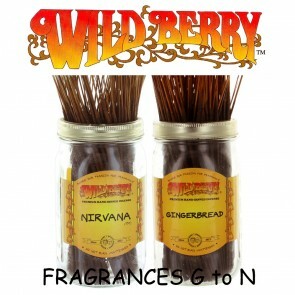 Wild Berry Incense is a high quality premium grade incense. 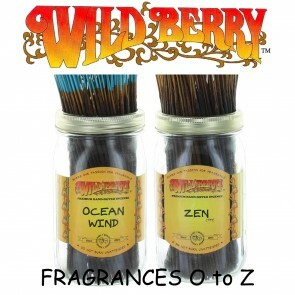 It is hand-dipped in the very finest scented oils with more fragrance per stick and special fixative methods are used to keep the scent fresh and long-lasting. 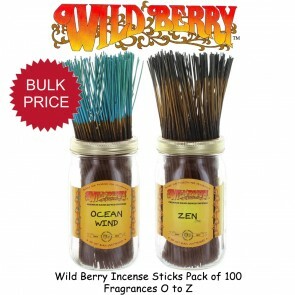 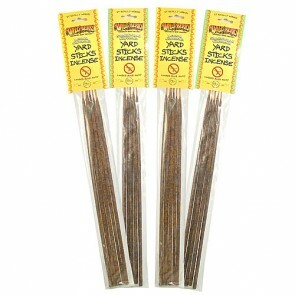 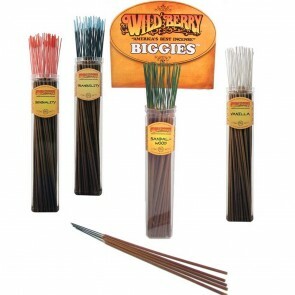 We offer Wild Berry Incense Sticks in Packs of 10 or 100, Wild Berry Incense Themed Collections 5 packs of 10, Wild Berry Incense Sticks Shorties in Packs of 20 or 100, Single Packs of 5 Wild Berry Garden Incense Sticks and Wild Berry Cones in packs of 10. 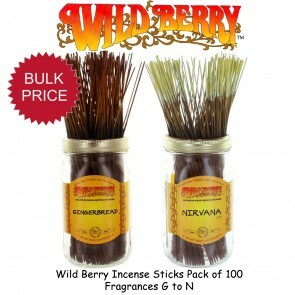 To view our full collection of incense products which are available to buy in the U.K., see below.